For some reason I feel inclined to write a post about this. Countless times over the past few years I've heard references to both brewpub and gastropub being used interchangeably. And, countless times I've tried to explain the difference only to have the explanation go in one ear and out the other. Maybe words coming out of my mouth are confusing. I do admit, I'm a technical person and am at times unable to speak out loud in generalities and the point gets lost, even putting people to sleep at times. Hopefully writing about it is more clear and concise and can clear up some confusion (for those that may be confused that is). Note: I know I'll probably miss intricate details in the TABC codes and licenses but that's not the point of this article. This article is to give a clear and concise, yet general, definition of both brewpub and gastropub so people know the difference. Brewpub: Location where beer is brewed AND sold on-site. This simply means that the beer is brewed at the same place you purchase the beer. 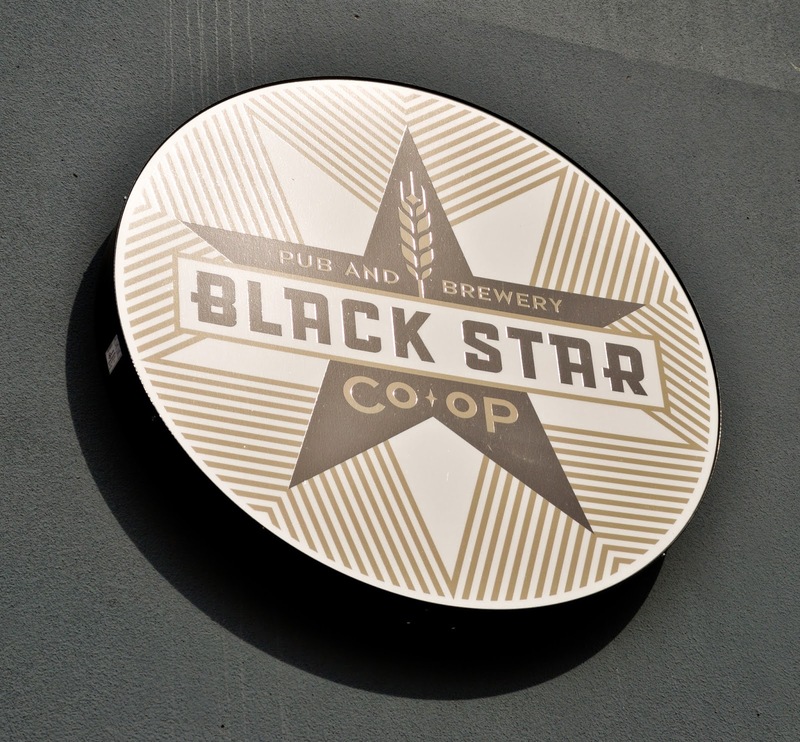 However, because of a recent change in Texas alcohol laws, brewpubs that brew up to a certain amount can now self distribute. This simply means that you could find Pinthouse Pizza or the soon-to-be Brain Dead beer in your local beer store if they choose to do so. 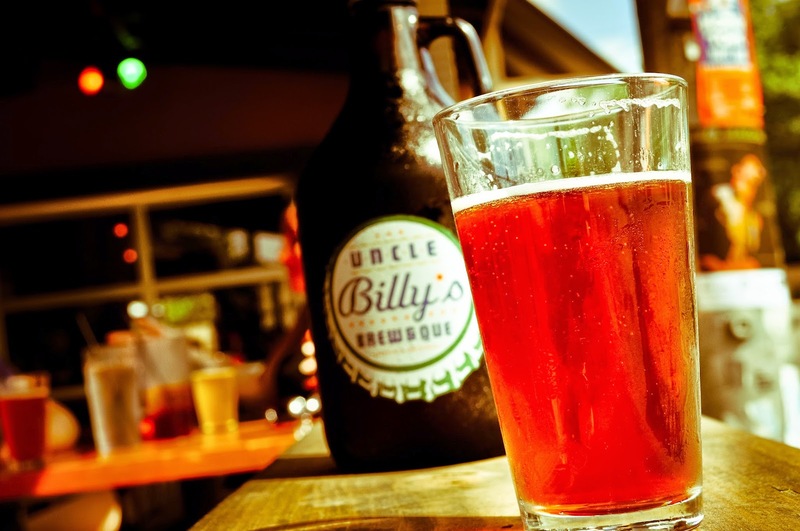 Fun Fact: Uncle Billy's in Austin is the first brewpub in Texas to self distribute. You can find their beer in several establishments in Austin and in cans as well. 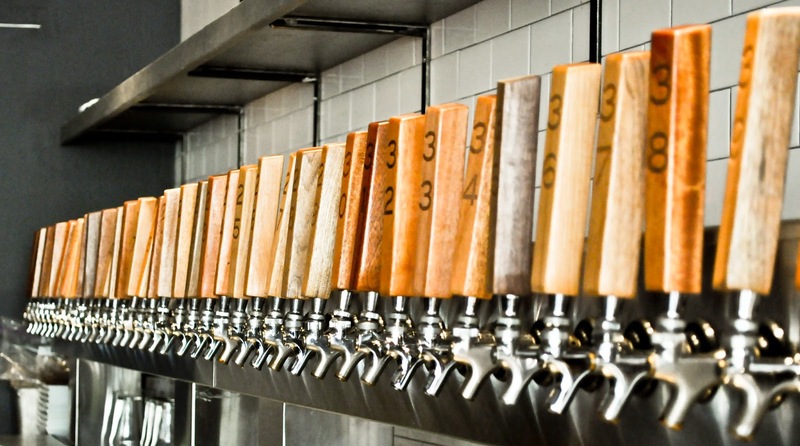 Common question: Aren't brewpubs also restaurants? Not necessarily. Food does not have to be served to be a brewpub. Take Draught House in Austin for example. They are more of a bar than anything, but they also happen to brew their own beer on site, making them a brewpub. However, more times than not you will find a brewpub with a restaurant as well. Gastropub: A restaurant not only dedicated to serving quality food but serving quality beer alongside it. Many gastropubs take it a step further and do beer dinners and beer tastings and employ certified cicerones and beer servers. The term gastropub is being thrown around almost as haphazardly as Organic or Craft now, and this is disturbing to say the least. Oh, we have beer and food, we should call ourselves a gastropub and charge $8 for a beer. It is, in fact, all the rage right now. However, few truly grasp the concept and actually deliver. Meddlesome Moth and LUCK in Dallas are prime examples of a gastropub. It's right in between casual and fine dining with a heavy focus on the beer and food cohesiveness. The food isn't pretentious, more like elevated pub fare. Not only that, the beer is elevated with an educated staff (including a Certified Cicerone for their beer curator) and a dedication to proper serving. It's places like this where I don't mind spending a little extra for a pint because I know the quality put in behind it. Even then, a good gastropub won't charge any more than $5 or $6 for a regular (non special release) pint of beer (i.e standard pale ale, IPA, etc...), any more than that and you are taking away from the affordability and approachability of craft beer. I always say, if you're charging as much as an airport bar, you're too expensive! 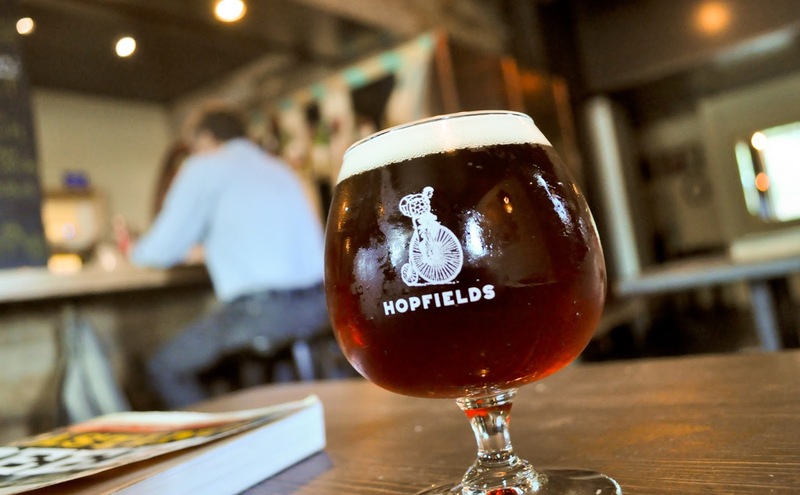 Another example of a great gastropub is Hopfields in Austin. There are many gastropub posers out there, so beware. Just because local craft beer you have, does not a gastropub make you. Yep, just dropped a little Yoda on you. We recently had a gastropub open up in our town and my friend mentioned how it wasn't like a regular brewpub, so I got curious what the difference was! So, at a brewpub the beer is made there, but not at a gastropub? That's so interesting. Sounds like a fun place to go get some dinner, though, and try out some new beer! Thanks for the information!